After being bottled up throughout December, Trish and I decided we needed to take a quick paranormal road-trip. We elected to visit a few (purported) haunted sights located in Greene County along the scenic Illinois River. We were somewhat familiar with this area because of our previous visit to the Eldred House. After miraculously finding it, we came across this imposing three-story structure located in rural Carrollton. On the property, there is a lone monument dedicated to the many anonymous young and old who had died and were buried there. Regrettably, we were unable to locate this monument and pay our respects, due to the significant amount of snow cover that day. We entered through the basement and walked each floor, eventually ending up on the roof of the tower area. We used digital recorders, digital cameras, and EMF meters. Unfortunately, we could only tolerate investigating for about a half an hour because we were not suitably prepared for the temperatures and wind-chill. As you might guess, these subarctic situations make it very difficult to discern cold spots or the sensation of being touched. Although we can report no personal experience, did not get any EMF hits, or capture any video evidence, we may have captured some potential soft EVPs which I am including at the bottom of this page. As we were leaving the area I noticed a small snow covered sign indicating we may have inadvertently been trespassing, which I certainly do not recommend. Several months later we were told some very interesting stories by members of the American Ghost Society who also had the opportunity to investigate this location. Their accounts included shadow figures, investigators being touched, and hearing footsteps. Our next destination was the Old Stone House, also known as the Sweetin Mansion. I first spotted this relic by accident when I got lost trying to find the Eldred House. I had accidentally driven several miles out of our way and recall looking over to my right and seeing this impressive old stone mansion. At the time I commented about what an intriguing place it appeared. I hadn't thought much about it until, a few weeks later; I was looking through Troy Taylor's book, Weird Illinois, and stumbled across a picture and the history of this jewel. My curiosity was peaked and knew I had to go back! Unfortunately, there is not much left of this building but what stands is a monument to the history of the area. While there, I believe we captured what may have been an EVP which I have added below. 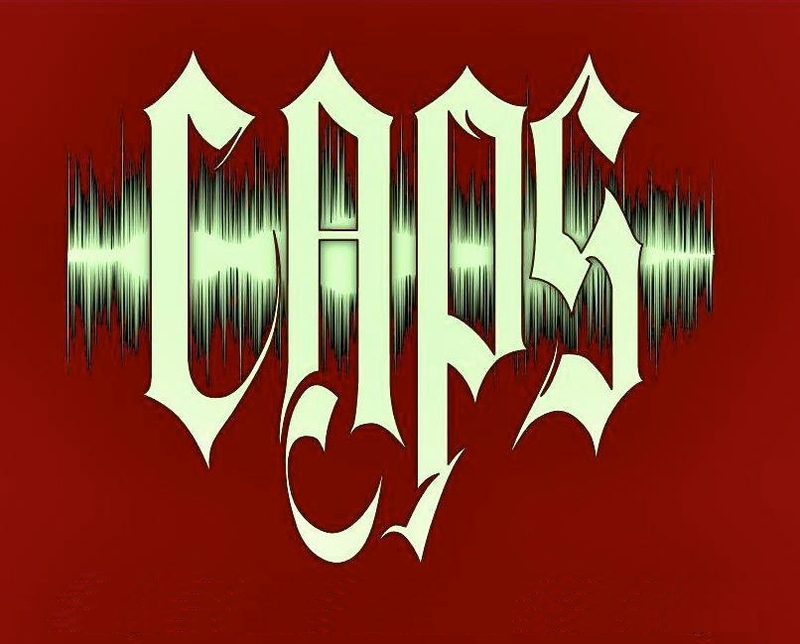 I should note, however, that not all CAPS members agree it is a true EVP, perhaps just a rubbing sound from our winter clothing. We made one last stop along Hillview Road on our way back to Springfield, stopping at the Great River Road Opry House, near Winchester IL, (officially in Scott County). This is another sight that has been investigated by our friends at AGS, and will likely not remain much longer because of neglect. I have placed additional photos from our Green County Ghost jaunt in the Greene County Photo Gallery. CAPS stopped by for a quick look at the Almshouse. I am happy to say that we left without any spirit attachments, though the demonic ticks tried their best! Trish and I are talking and after I say "it is cool" another voice chimes in around 5 seconds. I think they are saying "it is". Trish and David are talking and another male voice says around 2 seconds "Don't scare them off". Around 5 seconds a female speaks. Sounds to me like " We owns no tomatoes'. Second floor of Almshouse, listen right before I say, "That's Wierd"
The Sweetin House, (Old Stone House) listen after I say "...creek"